Give your home a new clean look with long life, low-maintenance uPVC roofline systems. 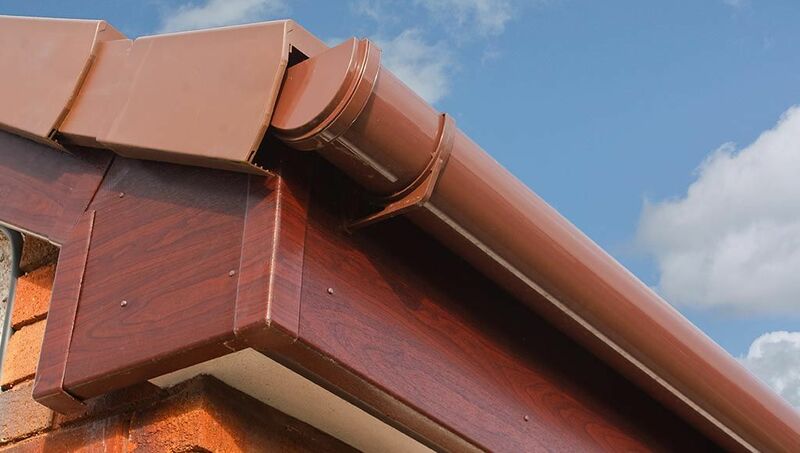 UPVC fascia and soffits will brighten up your property, giving it a fresh new lease of life. We have a range of colours and finishes to suit your home.